Human rights violations against lesbian, gay, bisexual, trans and intersex persons must end. We are working to stamp them out for good. 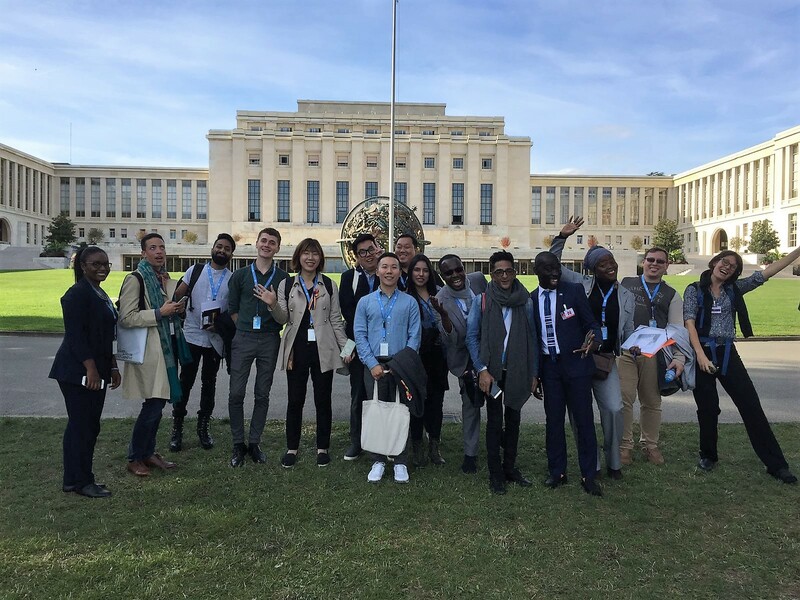 Please donate to support our advocacy, education and research efforts, and to help us empower hundreds of LGBTI human rights organisations and defenders worldwide. Together, we can bring about change. to raise awareness of LGBTI human rights violations at international fora, including the UN Human Right Council. You help us research laws impacting our communities and investigate attitudes towards them. You provide us with the necessary resources to organise trainings and conferences, where activists come together and feel they are not alone in their fight. They are not alone: you are helping us support them.